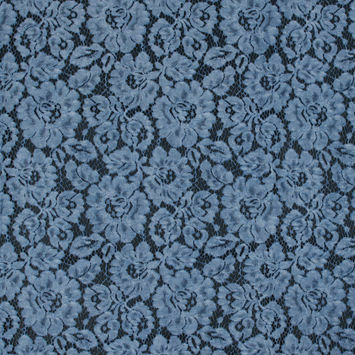 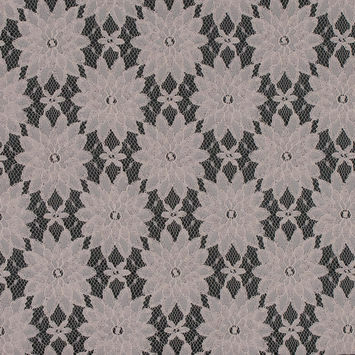 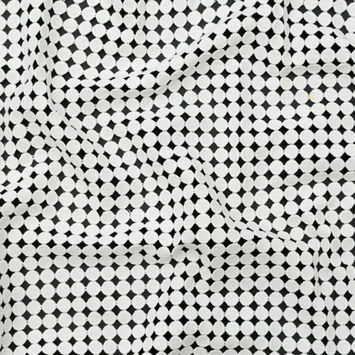 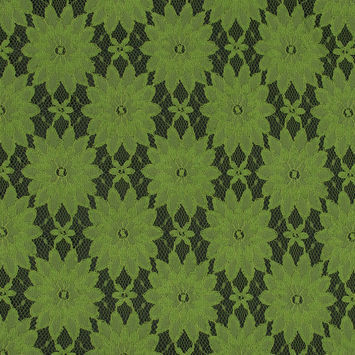 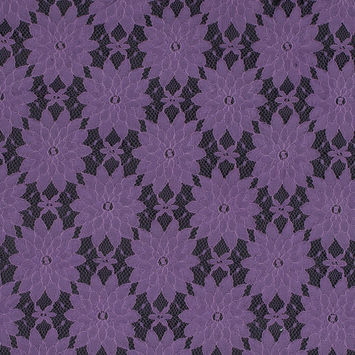 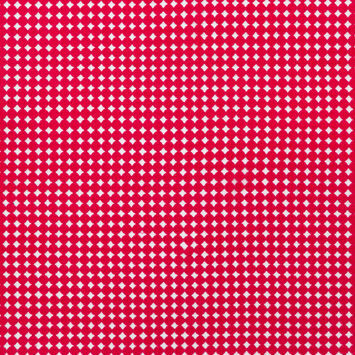 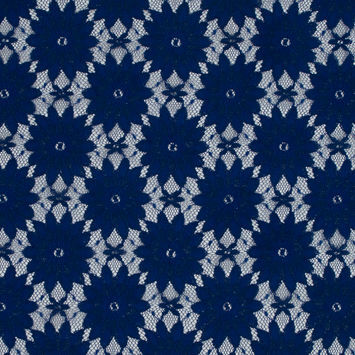 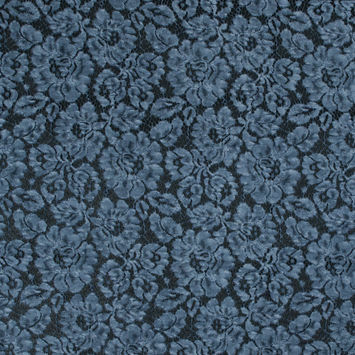 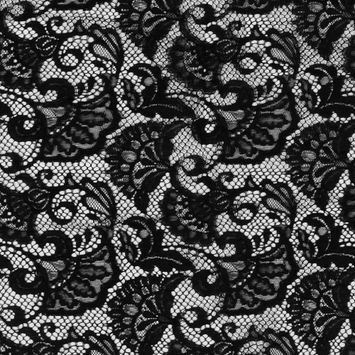 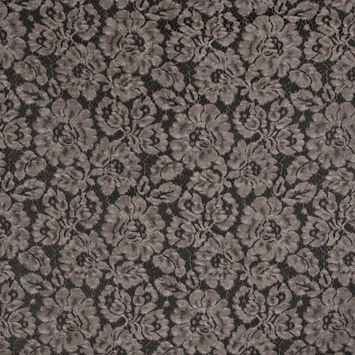 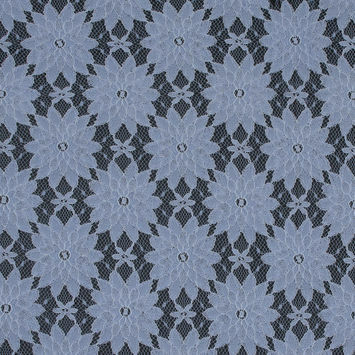 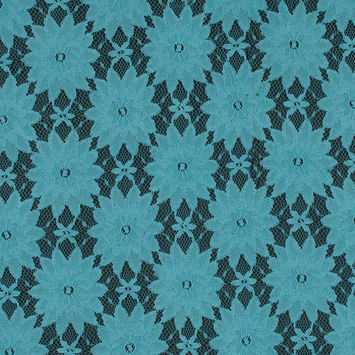 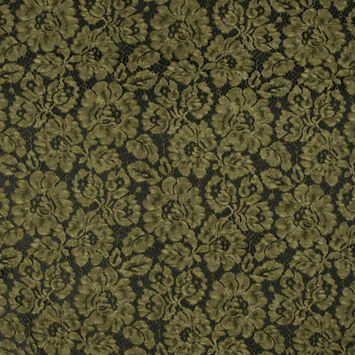 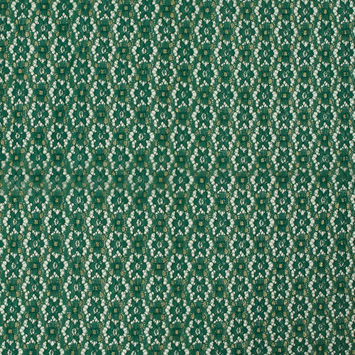 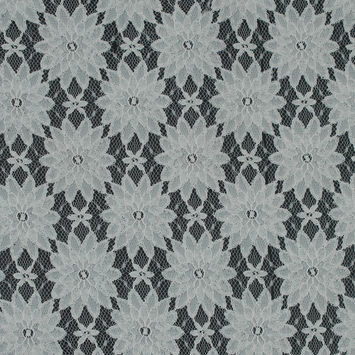 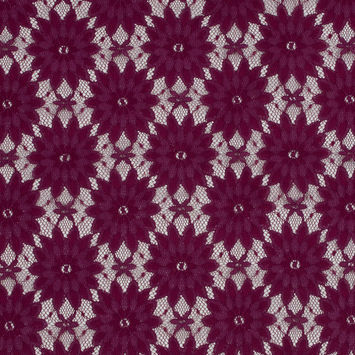 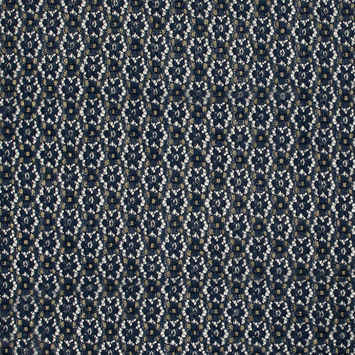 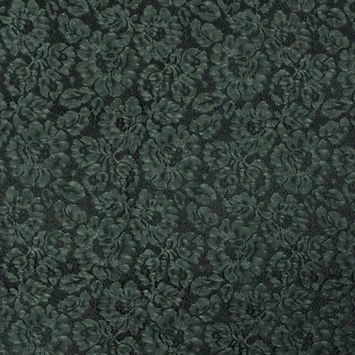 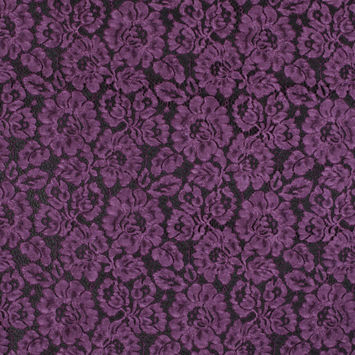 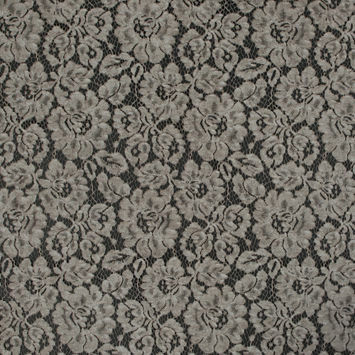 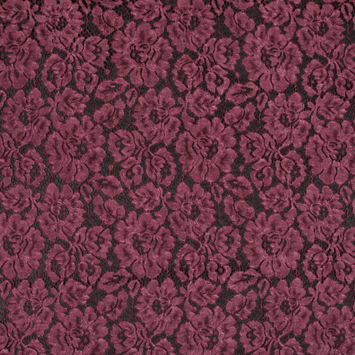 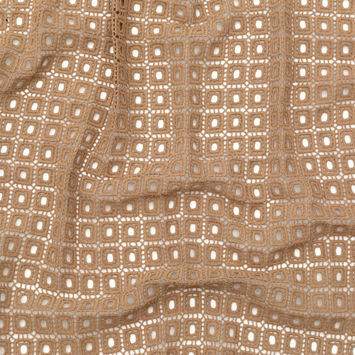 Cotton Lace Fabric is a seductively elegant material with a luxurious feel that incorporates a lattice-like design. 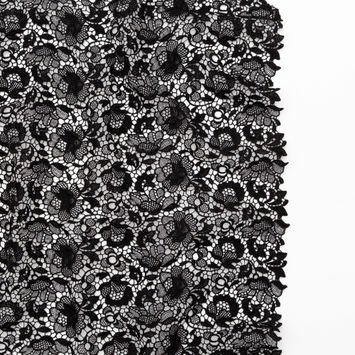 The process of crafting Lace Fabric requires a combing apparatus that straightens and organizes the fibers, which are then wound around an industrial spool. 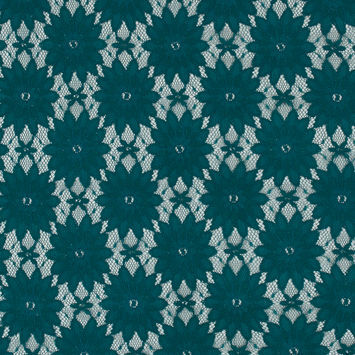 The fibers are then transferred to smaller spools that interweave them to produce intricate patterns for an exquisite finish. 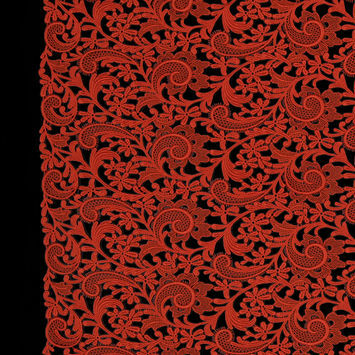 Lace is traditionally made with delicate materials, like silk and linen, or even precious metals, like silver and gold. 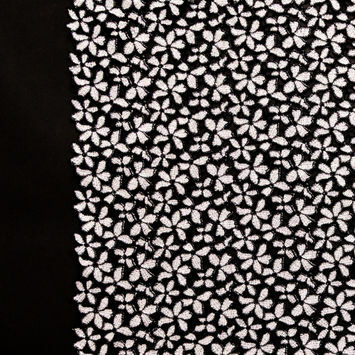 Using cotton, however, gives the material much more durability and affordability. 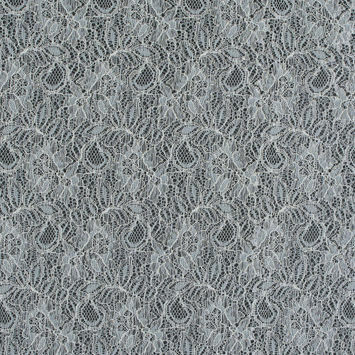 With our alluring collection of Cotton Lace Fabrics at Mood, you can make irresistibly gorgeous bridal wear, tops, dresses, lingerie, and clothing for special occasions.